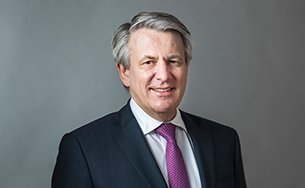 The Shales business is one of Shell’s emerging opportunities with a strong asset position in key unconventional basins — the Permian Basin in West Texas, Fox Creek in Western Canada, the Vaca Muerta in Argentina, and two key gas assets: Groundbirch in the Montney, British Columbia, and the Marcellus in Pennsylvania. The Shales portfolio is designed to provide short-cycle payback with more than 75% of Shales development spend having a payback duration of one to two years. It creates a sustainable foundation of robust cash flow and complements conventional and deep-water investments, with short-cycle investments. We continue to high-grade the Shales portfolio, focusing on our light tight oil positions. We strive for our shales operations to be safe and efficient. 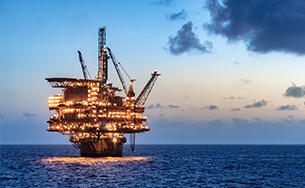 We expect to deliver between $1 billion and $2 billion in organic free cash flow over 2019 to 2021 at $60 per barrel (real terms 2016) with investment between $2 billion and $3 billion per year. We have a continued focus on cost savings and simplicity. Technology deployment and innovation play an important role in delivering additional value. Our iShaleTM technology programme, along with other simplification programmes, should deliver production, costs, and capex efficiencies in the next three years, with further upside potential. This technology is a realisation of Shell’s digitalisation journey, aiming to reduce the unit development and operating costs for new shale fields by leveraging recent advances in automation, digitalisation and advanced analytics. 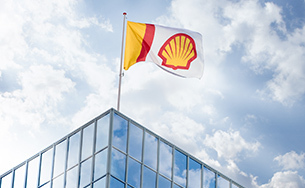 The Shales business continues to benefit from Shell’s integrated business capability and our trading organisation provides the Shales business with access to the highest-pricing markets. The core of our business remains embedded in safe and responsible development and we continue to guide our operations as we produce much-needed oil and natural gas as the world’s energy system changes.